One of the hardest parts of any manager’s role is providing feedback to an employee that is both constructive and effective. It is something that is often avoided and usually mishandled – which can result in a serious breakdown in communications. This in turn can lead to a workers’ compensation claim, unfair dismissal claim or adverse action claim. It can become a very expensive and catastrophic situation if the issues are not addressed by the manager when they first become evident. If issues with an employee’s performance have been noted and do not appear to be improving following the issues being raised with the employee informally, it is appropriate in the majority of situations to implement a performance management or performance improvement plan. So… what is performance management? Performance management has a future focus, and is a process of measuring and tracking an employee’s performance in their role. In theory, the manager and employee discuss what the manager has observed is an issue with the employee’s performance. They discuss and agree on a set of key performance indicators (KPIs), allocate work, write all of it down and both sign the document. A time is usually set within which the employee is to complete the tasks or for performance to be reassessed. The employee will then perform their role, their performance will be assessed, the manager will provide feedback and will follow up or manage any KPIs that have not been achieved. Sounds simple, right? As mentioned above, these are some of the hardest conversations a manager will need to have with an employee and there are many places in this process where things can go awry. First off, the KPIs must be fair and reasonable, achievable for the employee and within their skills and knowledge. It is also important that they are agreed to by the employee, rather than the manager simply telling the employee what they need to do. A collaborative approach is going to be more fruitful in the long run, rather than ordering an employee to do certain things. This leads to the next factor to consider. Is the feedback being delivered in a structured and constructive way? Feedback is more than simply telling an employee what they are doing wrong, and it is this perception that makes people avoid giving it. Feedback should be simple. It should be part of an ongoing conversation with the employee, and it should be a natural part of the ongoing conversations that are occurring with all employees in the workplace. Feedback fails or causes issues when there is a breakdown in communication between the manager and the employee. If the employee is not providing accurate reports of how they are finding their role and where they may be struggling, this will cause an issue. If the employee feels that they cannot be honest and open, the manager does not have the full picture when making their assessment of their performance. Feedback fail. Feedback can also fail when there is ‘unbalanced’ feedback being provided by the manager. This can involve the manager becoming frustrated or angry, raising too many issues, giving the employee the feeling that their every move is being scrutinised, or picking on every little thing that the employee does. This is never going to create a positive outcome or motivate the employee to improve their performance. Feedback fail. If both the manager and the employee are not communicating effectively, this is the worst scenario in which to provide feedback about an employee’s performance. Feedback ideally is part of an ongoing conversation that a manager is having with their employee. 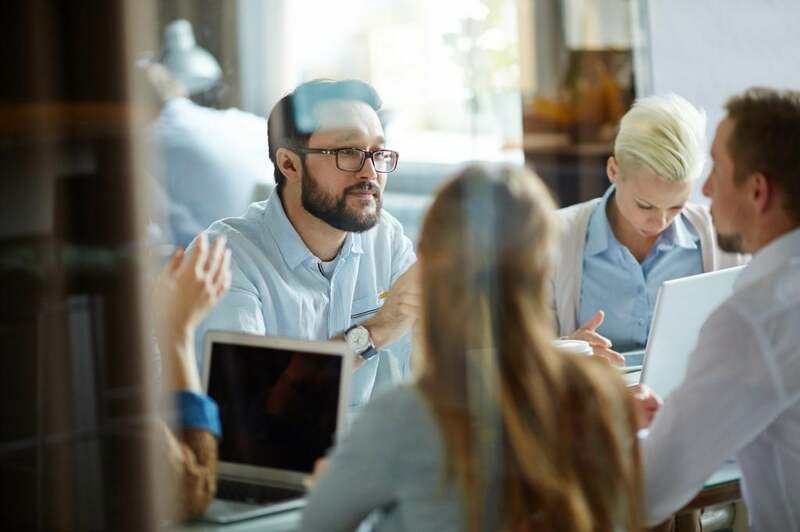 However, managers may avoid having these conversations, or due to time constraints and their own workloads – just don’t have the time to get around to it. This situation can lead to a total breakdown in the communication, which can be diabolical for the employer/employee relationship. Nipping issues in the bud when they first are noticed or arise is always the better way to go. Avoiding the conversation will only make it harder when the issue gets to the point where it can no longer be ignored and more drastic action is required, potentially causing stress to all involved. So, when considering providing performance-related feedback to an employee, the take home message really is, don’t avoid it, make it an ongoing conversation, and make sure everything is in writing. It is only a big deal if you don’t deal with the issues as they arise. Ignoring or avoiding the issue is where you will fall down. Don’t be scared! If you are concerned about performance reviews or feedback within your business, get in touch with one of our experienced and professional team at insyncHR. We can offer information, assistance and support on how to best ways to manage performance from your staff and your management.